**On Saturday 29th September, The Taboo Club headline the next Birmingham Review live music showcase at The Victoria on John Bright Street – with support from Liquid Cheeks and Lilac Noise. Doors open upstairs at The Victoria from 7pm, with tickets price at £7 (adv) and £10 (otd) – as presented by Birmingham Review. January 2018. If you happened to have frequented one of Birmingham’s more dimly-lit dive bars, you might have seen him there. A man with hair like a raven’s nest, dark and dishevelled, his waiflike physique squeezed into a squalid suit and his hands bulging violently out of his pockets. Josh Rochelle-Bates had a lot on his mind. He had spent several years as the bassist and main creative force behind mercurial Midland miserablists Semantics. Now an uncertain world lay ahead of him. Like OJ Simpson post-trial, he was alone, aloof, and alienated in a world that seemed foreign and unforgiving. The band had announced an indefinite hiatus, and Rochelle-Bates felt adrift as the adulation of the Second City gave way to silence. Miles away from Birmingham, fellow Semantics stalwart Rob Lilley was feeling similarly sombre. Despite the occasional accusation that Semantics were nothing but ‘Interpoor’, they had a brooding beauty and glacial gracefulness that separated them from the Harborne herd. For Rochelle-Bates and Lilley, they knew they’d return to music, and one word stuck in their heads. 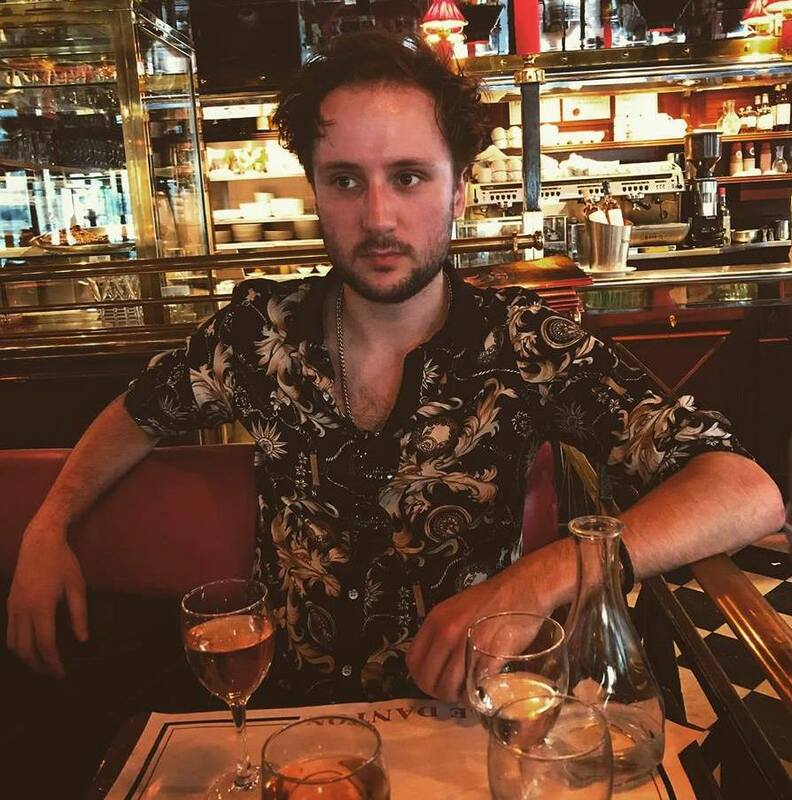 As Rochelle-Bates tilts his chair in self-satisfaction, expensive plonk in one hand and a forkful of French fancy in the other, you realise Paris is the perfect place to personify his new band’s sound. 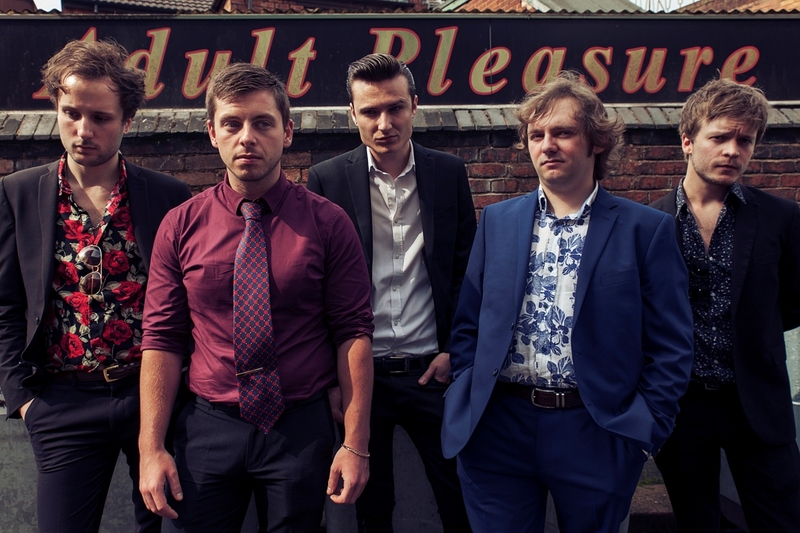 They are The Taboo Club, a phenomenal five-piece that are the musical manifestation of buzzing neon signs, decadent derails down depraved alleys, and a sharp eye for smart fashion. Their recent single, ‘Strangers’, exudes gratuitous sax and senseless violins (well, more of the former), brass bursting out of the hi-fi over muscular guitar gristle, Rochelle-Bates’ creamy bass licks and Lilley’s warped howl. There are many exciting things around the corner. 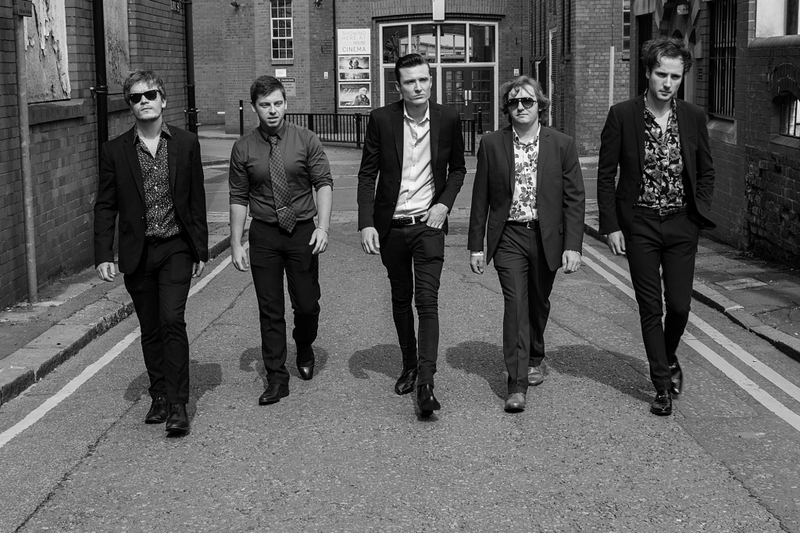 The next single, ‘Bible John’, will be released in the autumn, with the band once again using the services of a certain Ryan Pinson for production (“He has such a good ear and an innate attention to detail,” gushes the band’s multi-instrumentalist Ben Oerton). ‘Bible John’, according to Oerton, is the soundtrack to a “Quentin Tarantino film about a serial killer,” which feels like a very accurate description. Strange it will be, but no doubt like everything The Taboo Club has offered its loyal members so far, it’ll be unforgettable, debauched, and damn right delightful. On Saturday 29th September, The Taboo Club headline the next live music showcase with Birmingham Review at The Victoria on John Bright Street – with Liquid Cheeks and Lilac Noise in support. For more information visit the Facebook Event Page by clicking here – or click on See Tickets the logo for a direct link to online sales.